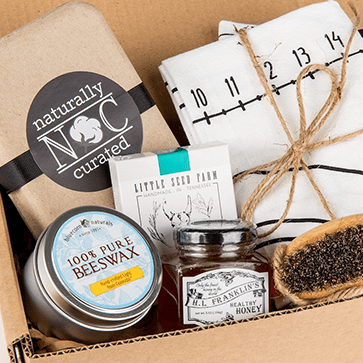 Natural, organic & eco-friendly subscription box for living a life inspired. No contracts. Cancel anytime. We know you spend a lot of time making conscious decisions for your family. 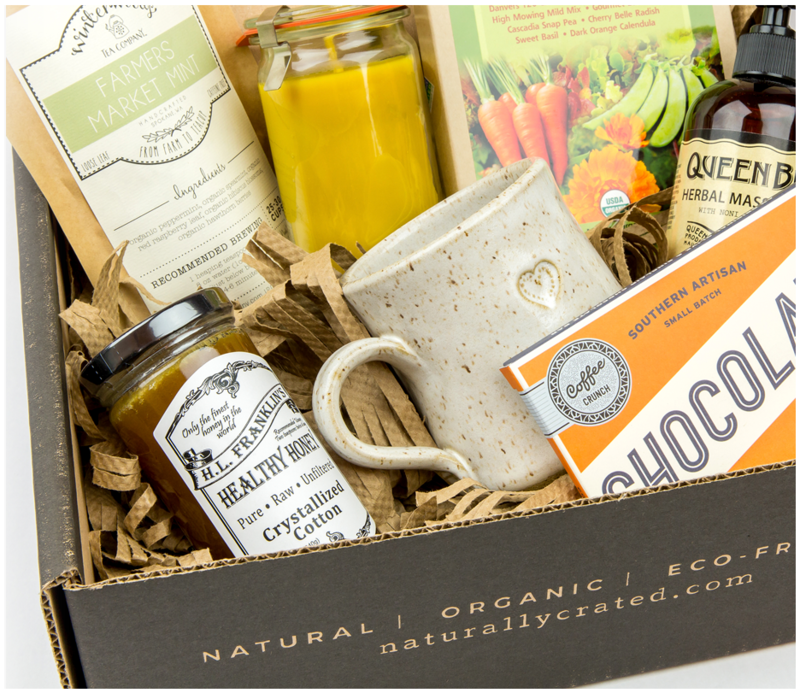 We take the stress out of those decisions by offering a quarterly crate specifically curated with your lifestyle in mind. Our products range from grass-fed goat's milk soaps & pure essential oils to organic throw pillows and fair trade hot cocoa. As a member, you'll be introduced to natural, organic, and eco-friendly products without all the research and label reading. Each item we carry is hand-selected from trusted and reputable conscious brands to give you confidence in every crate. If your natural side is curious, learn how it works! Receive a single shipment, or sign up for a full year of boxes! A one year membership comes with multiple perks like exclusive discounts and loyalty points! Create a member profile with your natural preferences to help us curate the perfect selection of personalized products to meet your needs. Learn more about our product selection here. Discover and try new healthy, natural wellness & sustainable living products every quarter. Share what you love with friends and family & shop for more with exclusive member discounts. 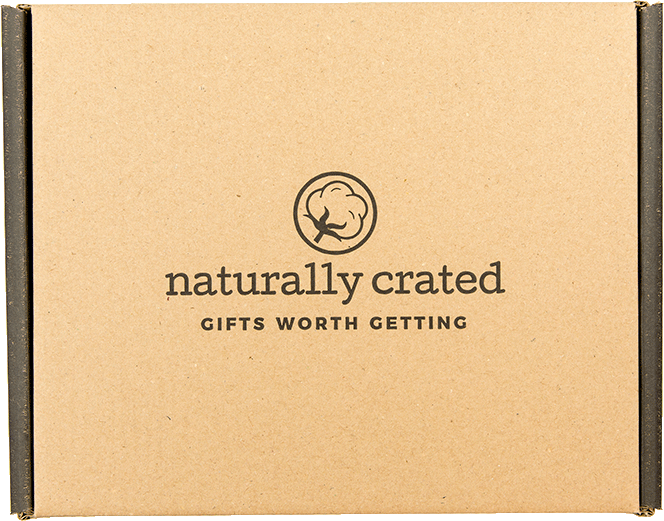 It’s official, I am a HUGE fan of Naturally Crated. There’s just something so lovely about a box full of natural products. Naturally Crated does the research and leaves me with exciting new products. They introduce me to companies I love and want to work with over and over! As you can tell, I’m kind of in love with Naturally Crated, the mom behind it, and the mission. The products in this box are both practical and delightful! I never have to question the safeness of the products I am receiving, and it's always so fun to get the "goodies" inside! We carry top-quality products, that have passed our rigorous selection criteria. Learn more about how products are selected here. We’ll find products you love, so that you can feel confident you are using items you can trust from brands you will want to support. We curate every box based on the feedback and desires communicated by our members, like you! Select a plan that works for you. Choose your shipment frequency, tap into savings, and reserve the box that fits your schedule. No long-term commitments. Cancel anytime.